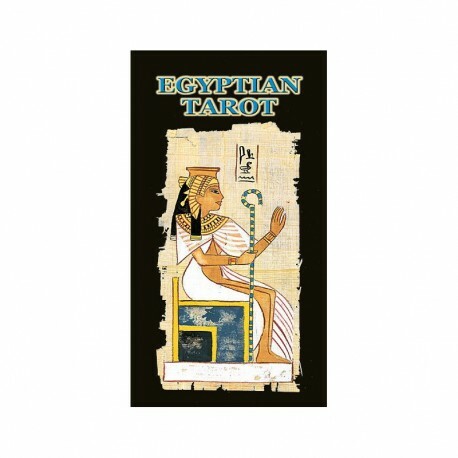 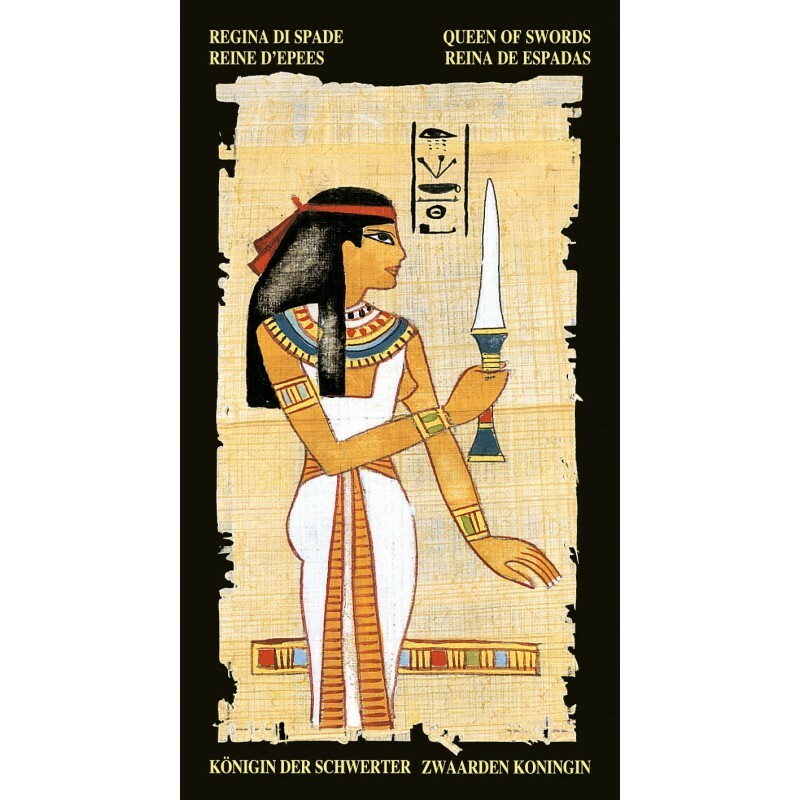 Egyptian Tarot - Tarot Bulgaria ltd. 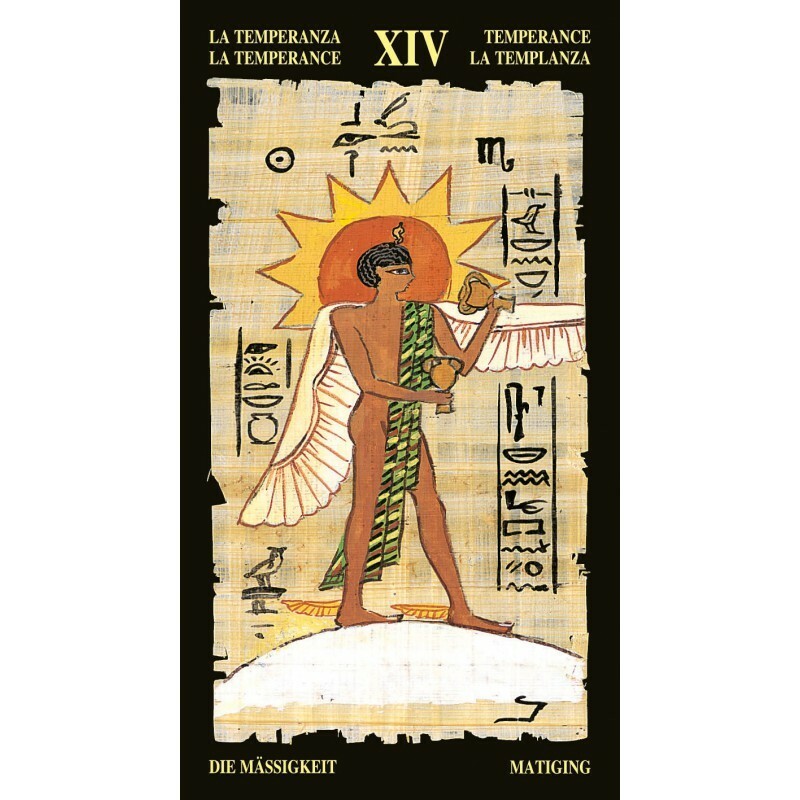 Painted in tempera on papyrus, these cards were partially inspired by the Tarot created by the famous occultist Jean-Baptiste Pitois in 1870. 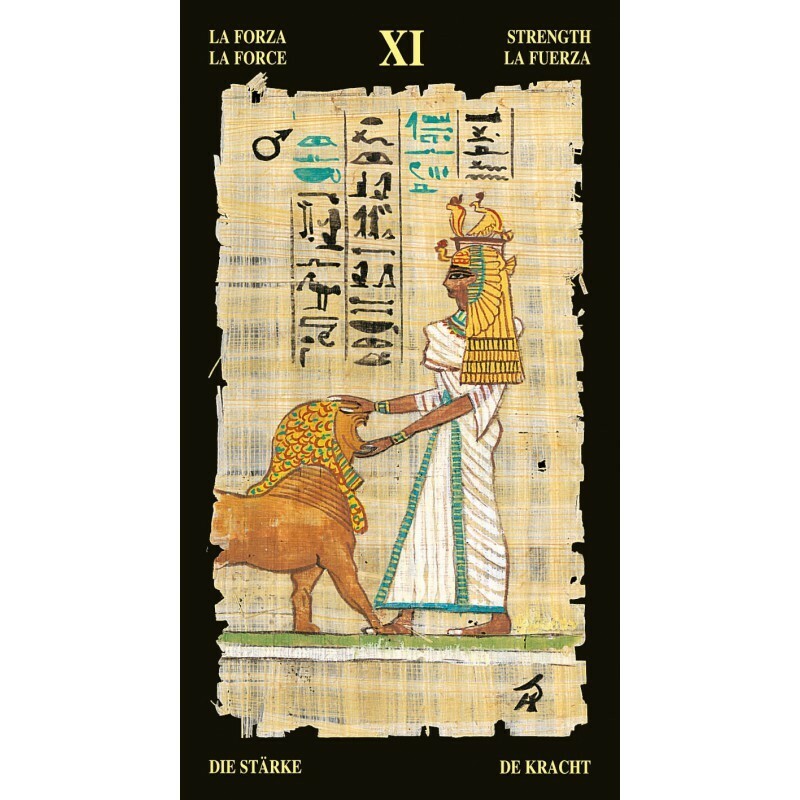 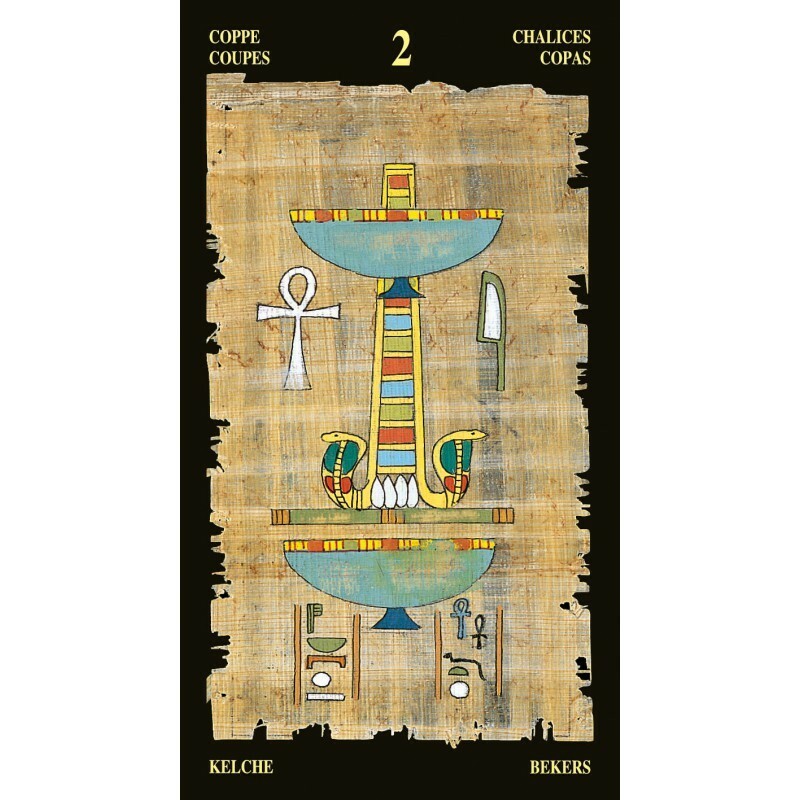 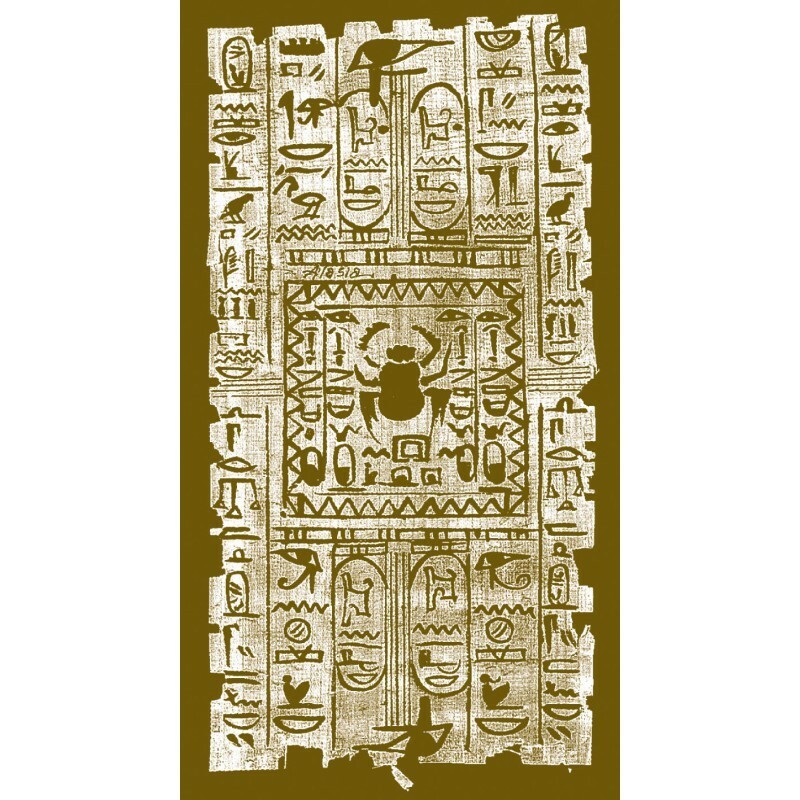 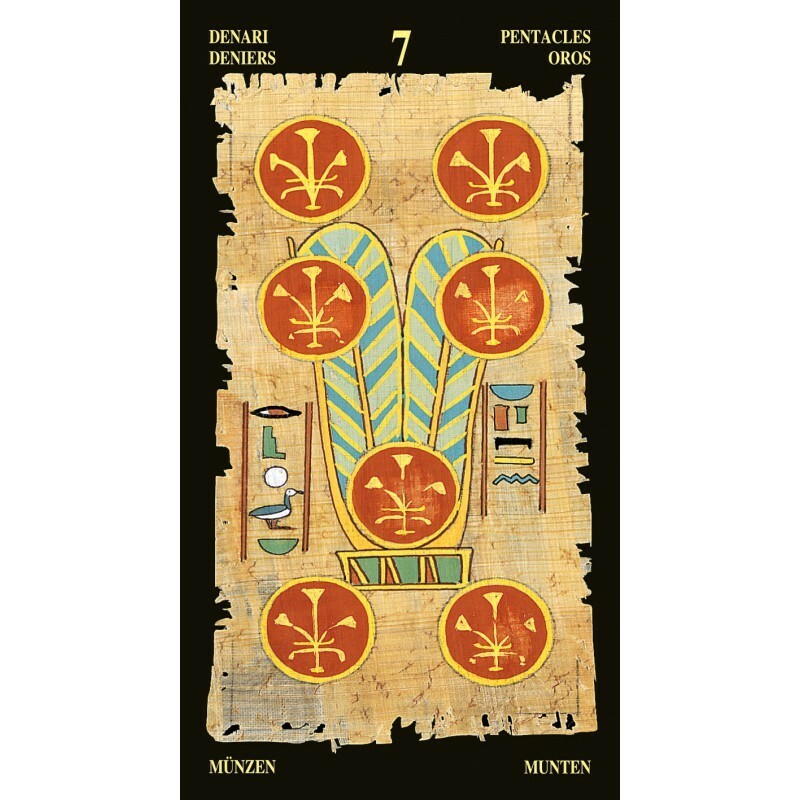 According to Pitois, Tarot came from the legendary Book of Thoth, a knowledgeable book which held all of the mysteries of Egyptian magic.